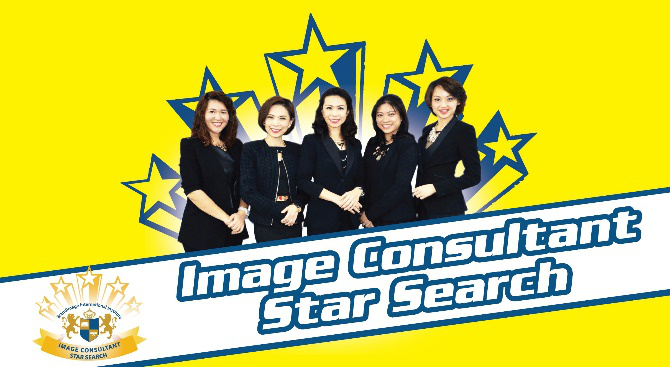 The Malaysian Association of Brand & Image Consultants (MABIC), in collaboration with BrandImage International Institute finally wrapped up its inaugural Image Consultant Star Search after a gruelling 5 weeks selection process. 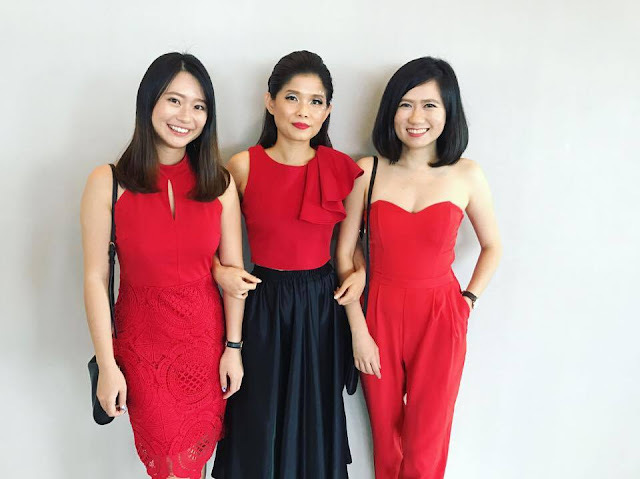 This inaugural contest aims to help participants discover their inner potential and find a new career as an image consultant. Slimming Sanctuary, Benefit, PrintMy, Capri by Fraser Hotel Residence, Cake Walk, Mystical Moves, VezzBros & My Suit, Wella, The Greenies , Worthybook, A-Listers Beauty Salon, Incredible Media, Frank Salon, Divo Hair Connection, Kawon, Kopiko, MJ Department Stores Sdn Bhd, Dress Up Shop Sdn. Bhd., Good Virtues Co., Claire Organics, Jonlivia, Storiiu, Simply K supported as sponsors for the event. The Malaysia Association of Brand & Image Consultants (MABIC) is the first and largest professional association of brand and image consultants in Malaysia. 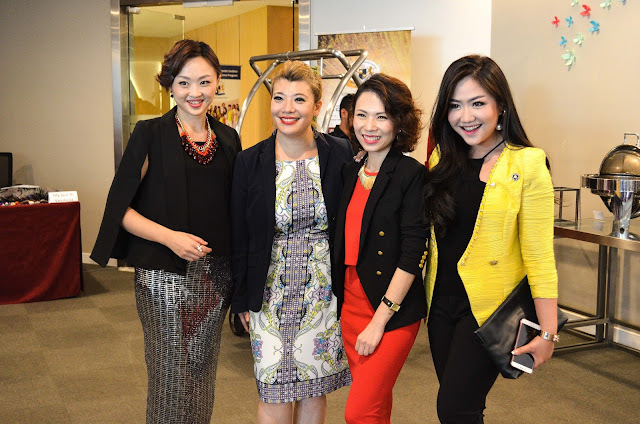 To nurture more Malaysians to build their entrepreneurial expertise through the skills of Brand and Image Consulting. 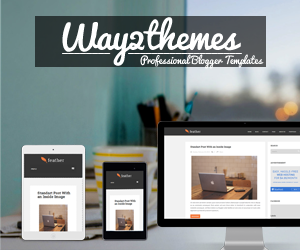 To serve as a platform for public and media to gain knowledge in Branding and Image. To set, maintain and promote professional and ethical standards in Branding and Image. 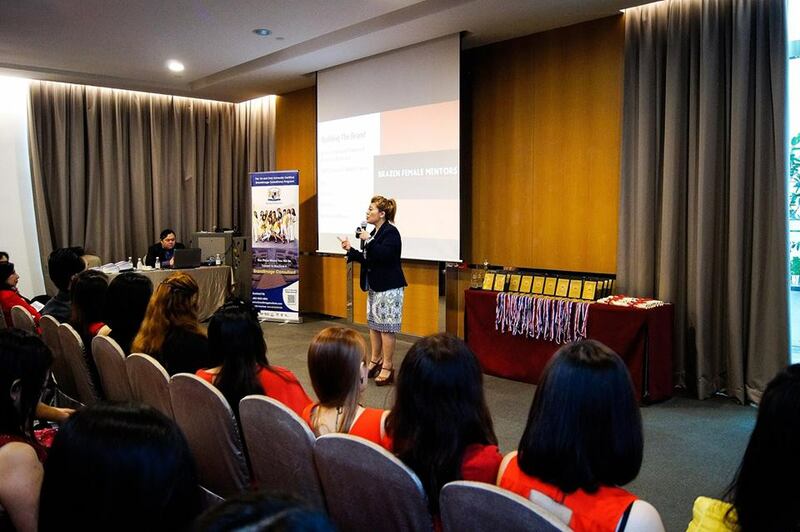 To provide seminars, master classes and conferences, for the professional development of all individuals. The search covered a series of challenges to test the skills and knowledge of the participants with regards to image consulting profession. 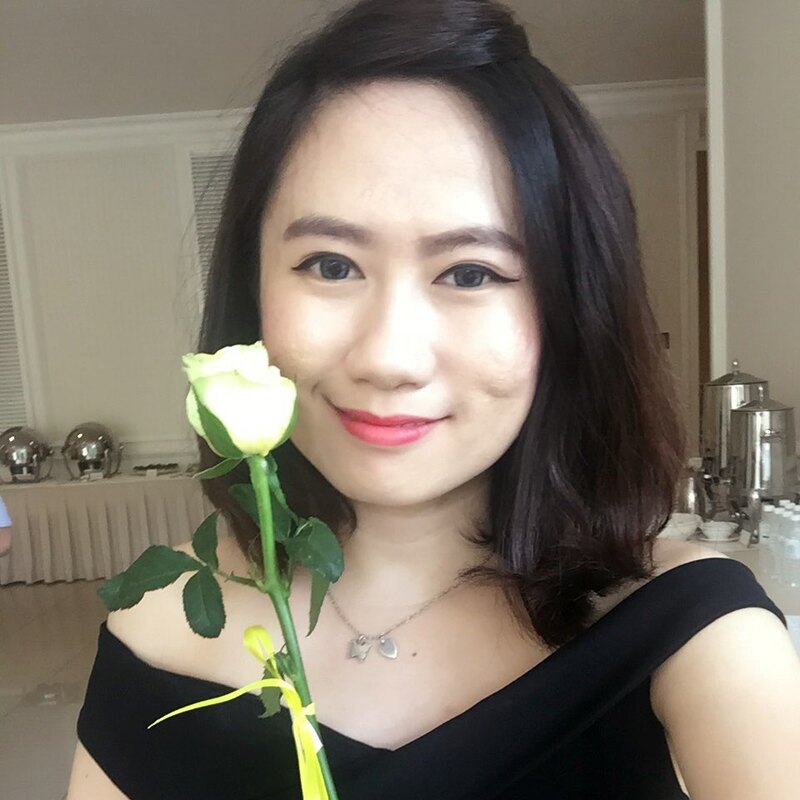 “We are looking for individuals who has the passion and drive in the professional world of image, etiquette & branding to take image consultancy to the next level,”added Wendy Lee, Director of BrandImage International Institute. 5 weeks of challenges were conducted, ranging from image makeovers to fashion styling to presentation skills; held at Hotel Capri by Fraser, Metrojaya Mid Valley and Benefit Bukit Bintang outlets. In each week’s challenge, industry experts were invited to share tips and techniques on how contestants can complete their tasks to the best of their abilities. 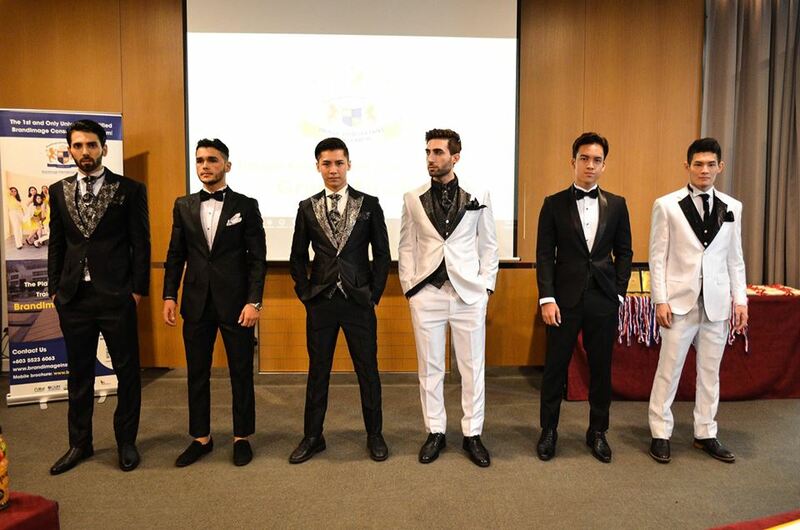 The contestants performed the challenges on themselves and on their models. 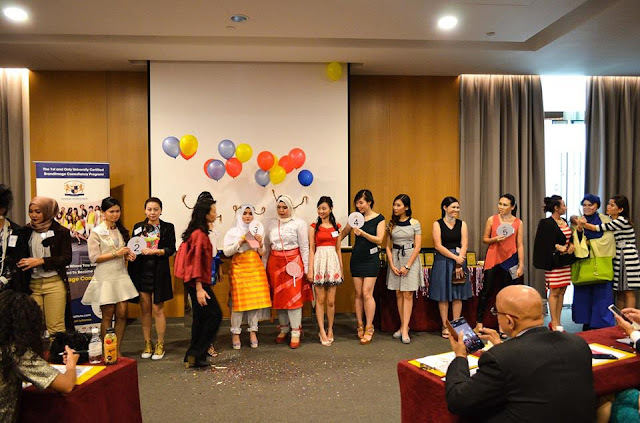 To add to the fun, all contestants were assisted and mentored by consultants of the BrandImage International Institute. 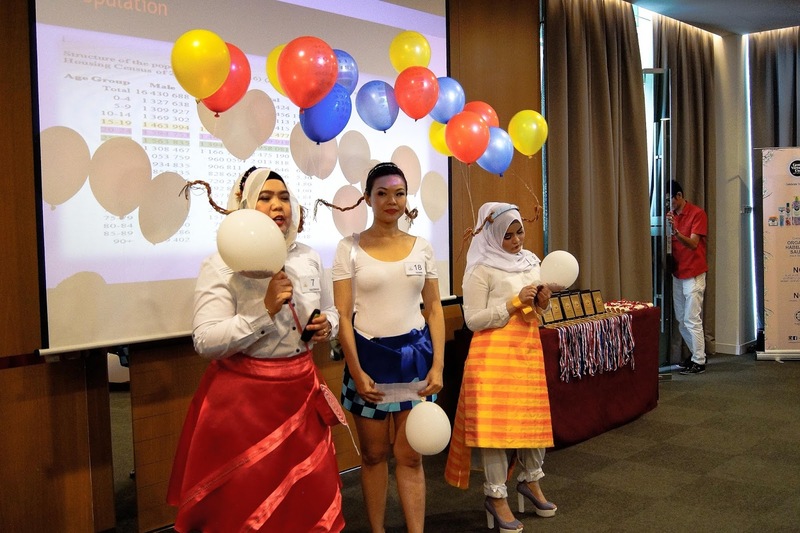 Various prizes worth more than RM 8,000 were won for group and individual challenges provided by the respective sponsors. 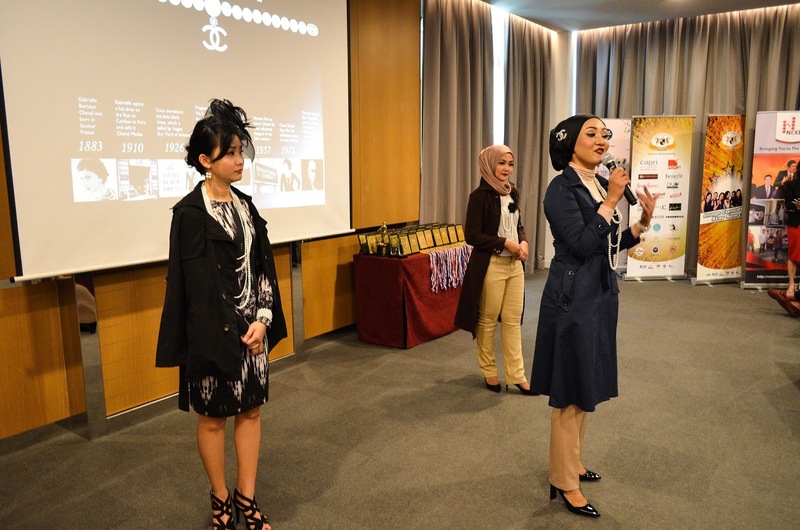 The contestant that emerged as the overall winner will walk away with a scholarship worth RM 10,000 from The BrandImage International Institute, to complete their full certification in Image Consultancy. At the Grand Finale, a BrandImage Conference Workshop was held for all guests of the event with guest speakers Freda Liu, an award-winning producer and presenter as well as Soo Hoo Yoon Hunn, president of MAPTaC (Malaysian Association of Professional Trainers and Coaches). 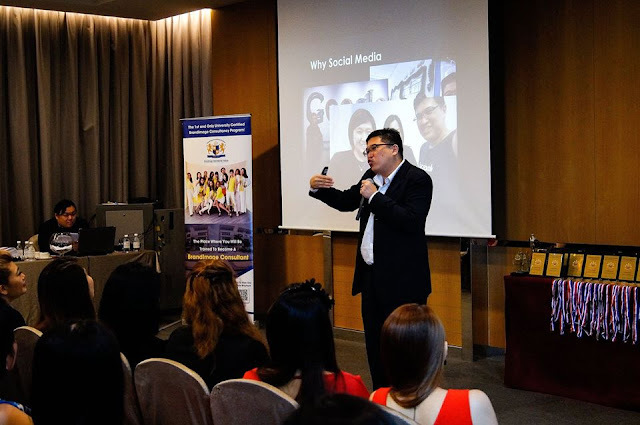 Freda’s topic was a captivating “PR Yourself” while Soo Hoo went with a savvy “Brand Leadership through Social Media”. 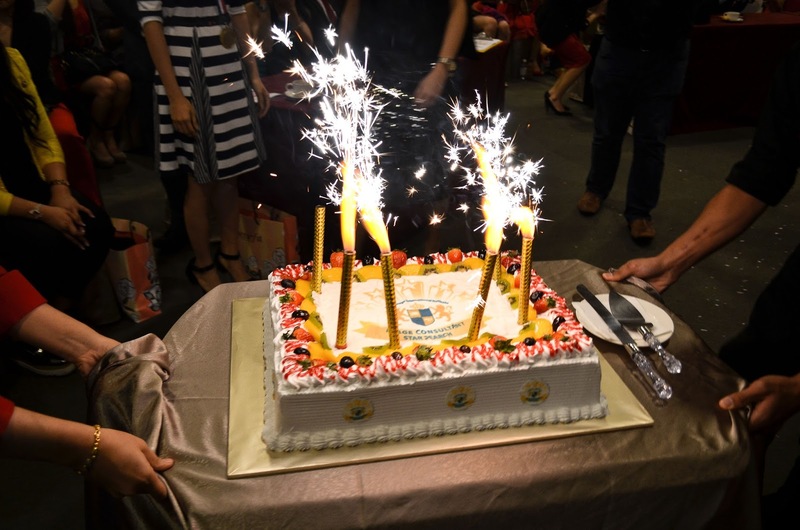 All registered attendees received door gifts at the event worth more than RM 600. Nini Fariza Mohd Japri, 35, was awarded as the Grand Winner of the 1st Image Consultant Star Search. 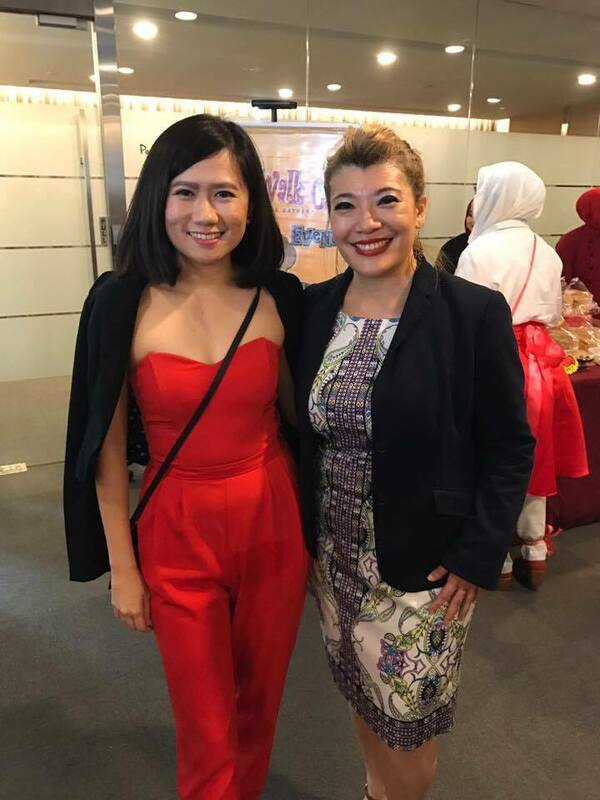 In addition to winning a RM 10,000 value scholarship from BrandImage International Institute, she will also be the Brand Ambassador for a period of a year and the next Image Consultant Star Search. 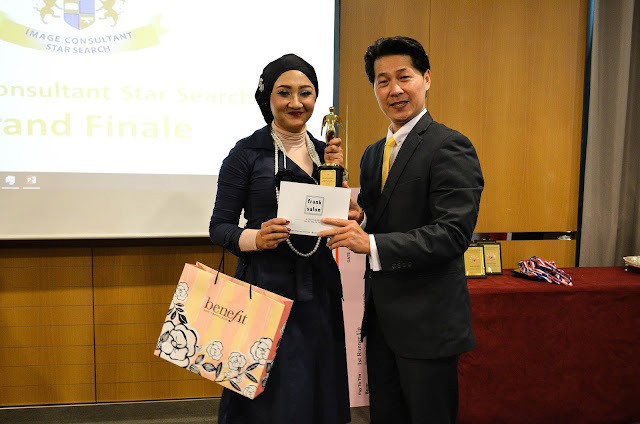 Rounding out Image Consultant Star Search 2016 court were Chai Aun Nee, 34, as 1st runner-up, followed by Raja Fazwani Syakila Raja Salleh, 26, as the 2nd runner-up. 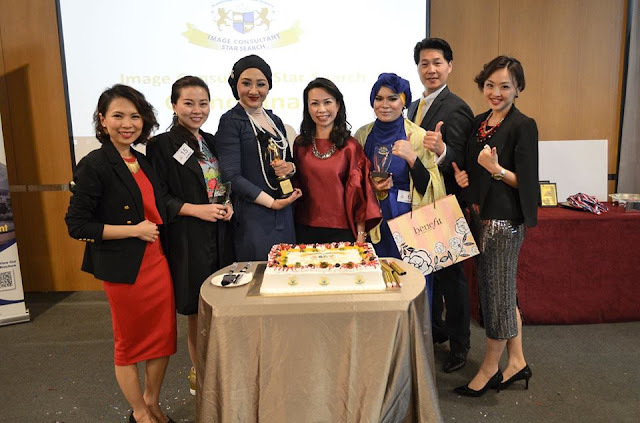 BrandImage International Institute is the education arm of Chapter One Asia - Malaysia’s No. 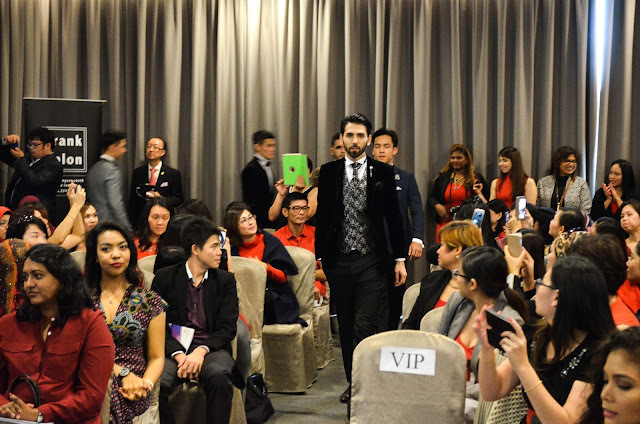 1 and Asia’s largest and fastest growing BrandImage™ Consultancy, specializing in helping clients develop strong first impressions and brand identity, through wardrobe and image development, communication and etiquette as well as protocol skills. 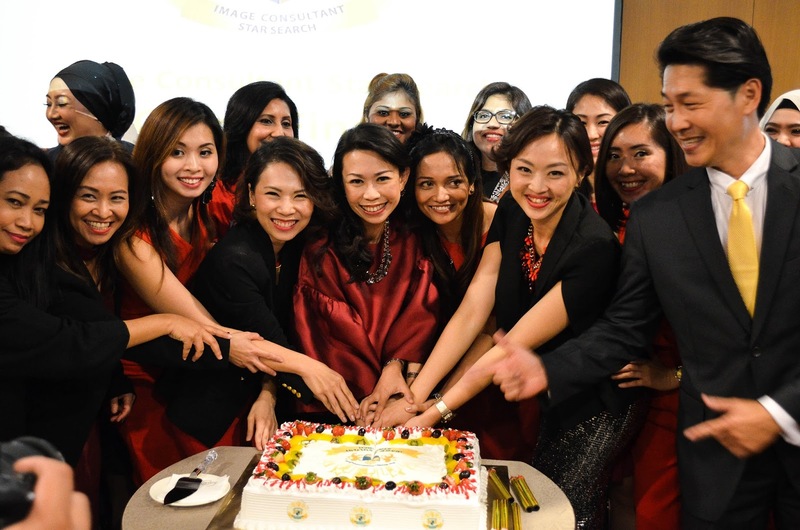 The group was awarded The Asian Image Consultant Award and SME Malaysia’s Top 100 Fast Moving Companies. 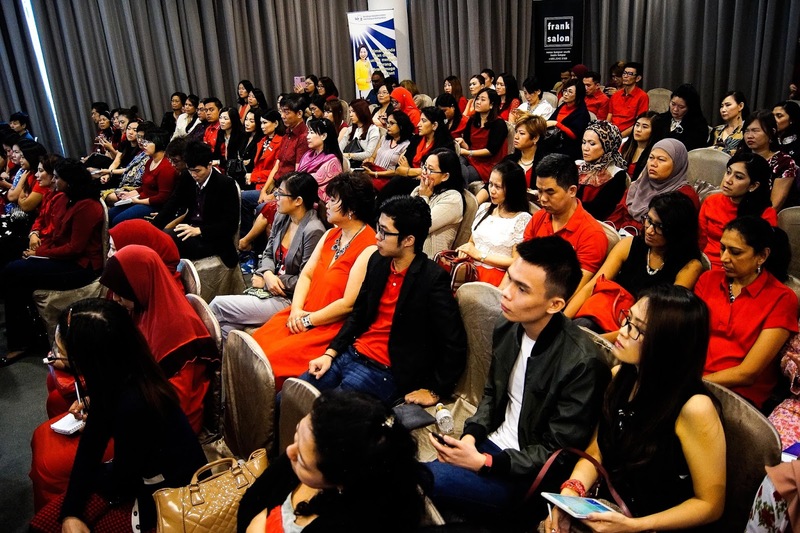 To date, the group has trained over 100, 000 corporate executives and the number is growing. Section 13, Shah Alam, Selangor.